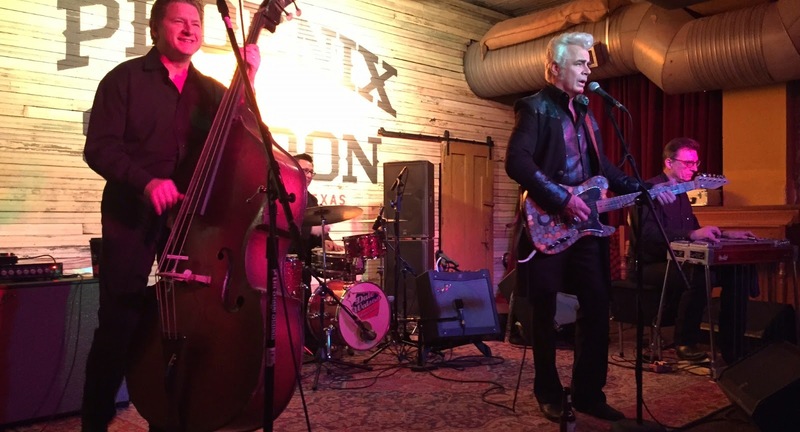 Dale Watson is releasing his new Lloyd Maines produced LP "Call Me Insane" on June 9, but he'll be at our legendary Gruene Hall on Saturday, May 23 for a pre-release show, and you can get an advance copy! Austin, TX: Dale Watson, keeper of the true country music flame, returns with Call Me Insane, a new studio album recorded in Austin with veteran producer Lloyd Maines (Robert Earl Keen, Jerry Jeff Walker, etc.) The album will be released on June 9 in North America via Red House/ Ameripolitan Records on CD, digital, and vinyl. 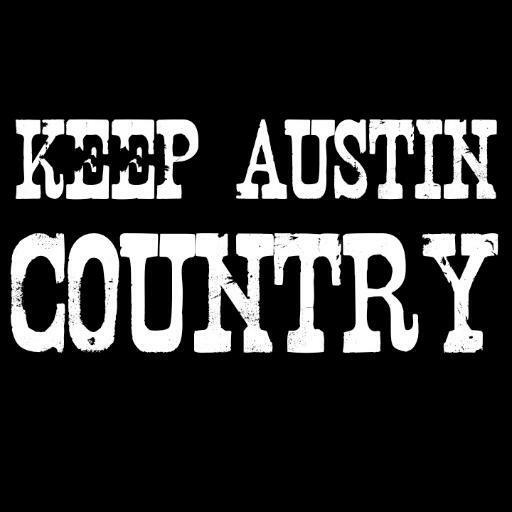 The Austinbased honky-tonker carries on in the tradition of Johnny Cash, Waylon Jennings and Willie Nelson with his “Ameripolitan” brand of American roots music. 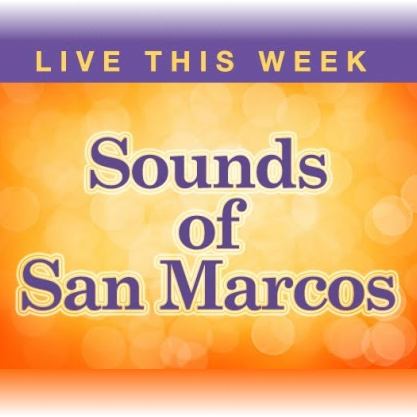 Dubbed "the silver pompadoured, baritone beltin', Lone Star beer drinkin', honky-tonk hellraiser" by The Austin Chronicle, Watson recently sat in with Jimmy Kimmel’s house band as a guest on Jimmy Kimmel Live (ABC) from SXSW. He also emceed the first ever SXSW “Ameripolitan” showcase featuring the best of Honky-tonk, Outlaw Country, Rockabilly and Texas Swing music.